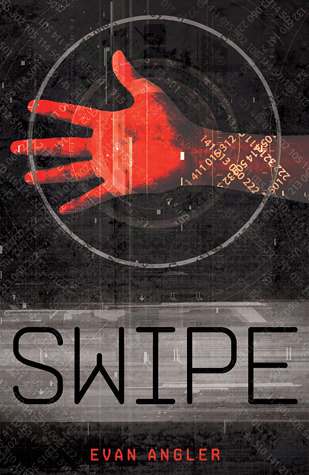 Until May 28th on Goodreads.com you can Enter to Win 1 of 10 copies of Swipe!! 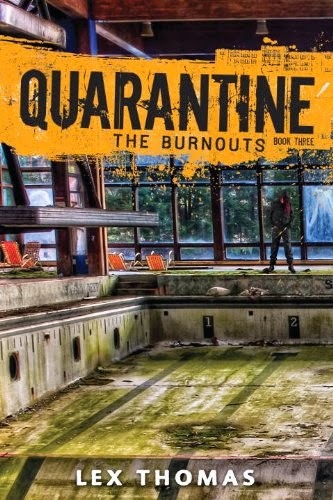 Just click the link below and it will take you to the Goodreads page where you can Enter. Thank You for stopping by Blood,Sweat and Books and checking out my stop on the tour!